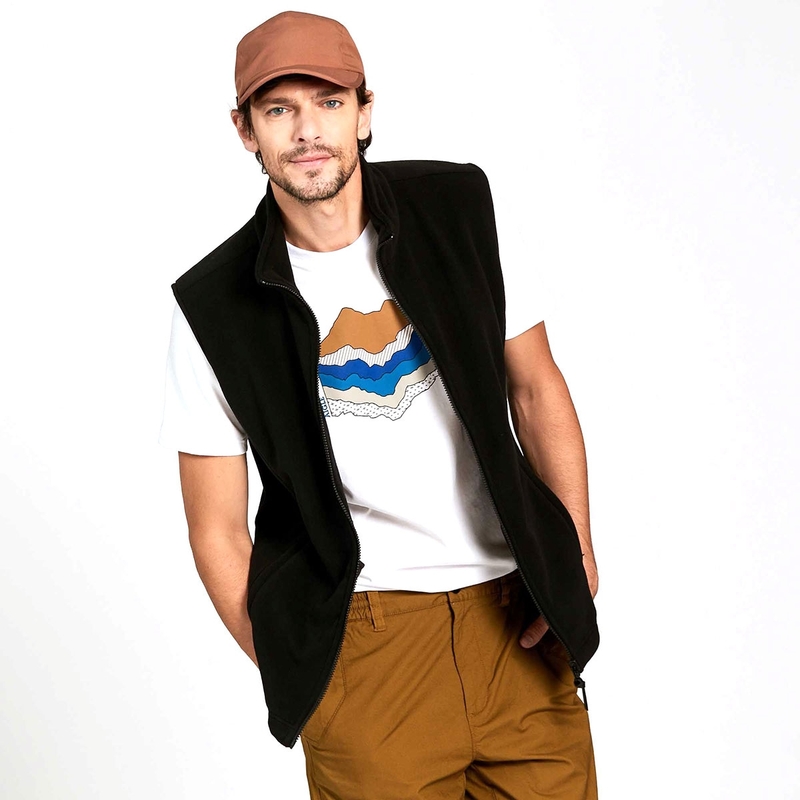 Aigle Clerky Vest Thermo-Kit Fleece Gilet. This understated, modern fleece bodywarmer can be worn on its own or combined with an Aigle jacket thanks to its Thermo-Kit system. Its many different colours mean it will easily go with the men's winter collection. PRIMALOFT: An extremely water-repellent, lightweight and insulating synthetic material.